The first time man landed on the moon was in July 1969. With the perspective that comes with 50 years of hindsight, Charles Fishman has written an excellent social history of what that event meant to the country and the world. 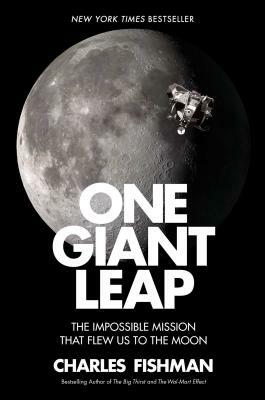 "One Giant Leap" delves into not only what the public knew about the voyage, but behind the scenes where no one was intended to go. The boldness shown by John F. Kennedy when he set the goal of putting "a man on the moon in this decade" began to fade as the costs in both money and political capital began to mount. The interest of the public began to lag as spaceflight became "routine". Of course, the goal was reached, and Armstrong's one small step is still the greatest technical achievement in the history of mankind.